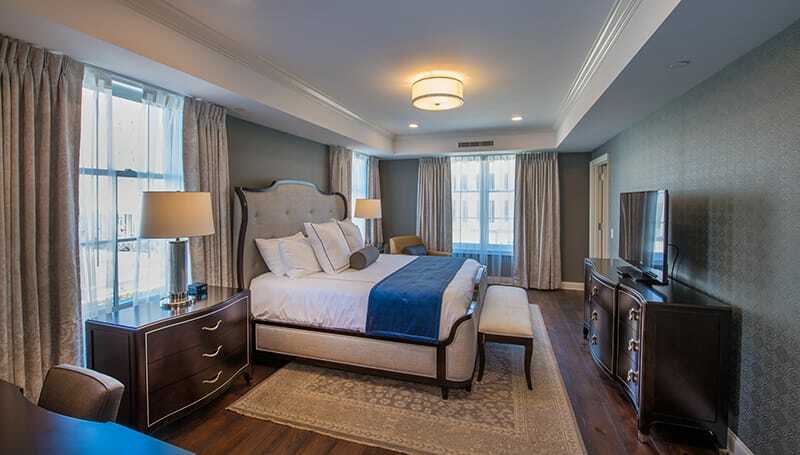 The boutique hotel development was part of Marathon Petroleum Corporation’s campus expansion. Gilbane served as construction manager at-risk for a new hotel and restaurant for Marathon Petroleum Corporation (MPC). 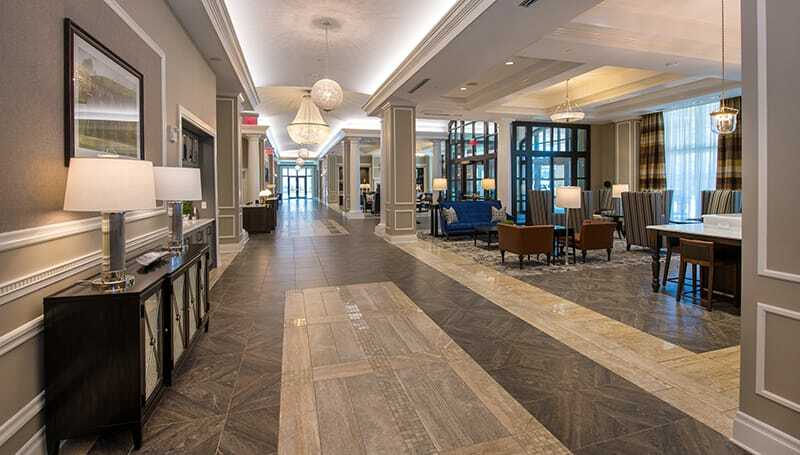 The upscale, boutique hotel is located on the company’s campus in Findlay, Ohio, and is adjacent to Gilbane’s other completed work on MPC’s corporate campus, which added two office buildings, two parking garages and an outdoor employee green space. The hotel is five stories tall and consists of 99 luxurious hotel rooms 12 of which are suites, including a presidential suite. 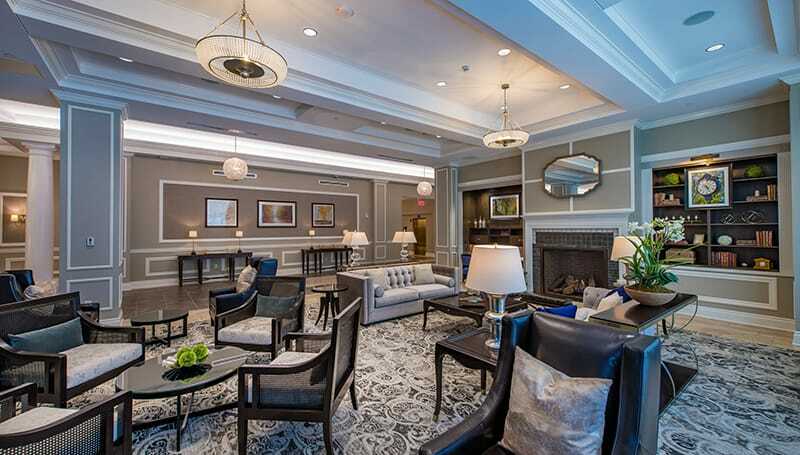 It also features an upscale restaurant bar, comfortable “living-room” style lobby, conference and meeting spaces, and ballroom that can accommodate up to 360 wedding guests. The conference and meeting rooms will support the needs of many community groups including MPC. 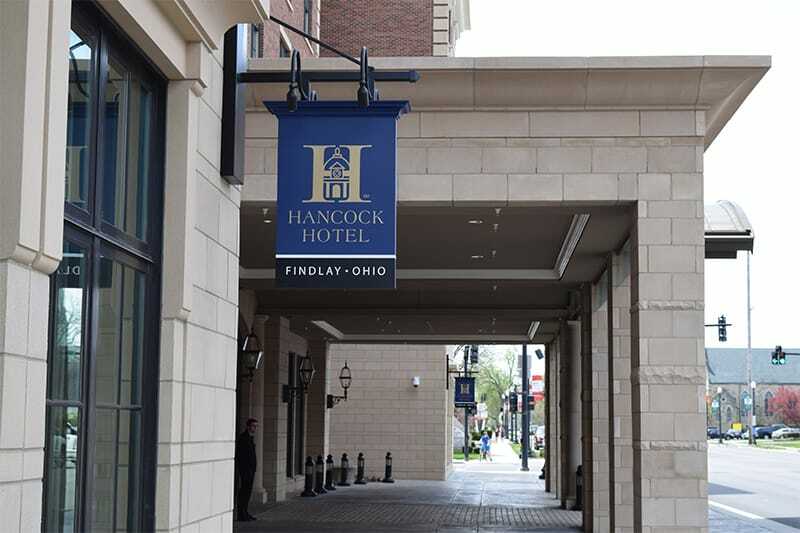 The hotel features European architecture to complement the historical surroundings found on South Main Street in downtown Findlay.